PRESIDENT Mary McAleese was in jovial form as she officially marked the centenary of Corduff National School, Lusk last Thursday. Following an unveiling of a sun dial and a brief tour of the school, the President was given a warm welcome into a specially erected marquee, where she gave an entertaining speech. She began by wishing the school a happy 100th birthday and remarked that ‘all the children looked well for a 100’ without a beard or grey hair in sight. ‘I only really get invited to 100 birthday parties these days,’ she joked, before praising the hard work of the pupils. Mrs McAleese spoke of every pupil’s most hated subject – homework – comparing it to ‘taking the medicine that makes you better’, before negotiating a homework-free day with school principal Seamus Tynan, much to the delight of the pupils. 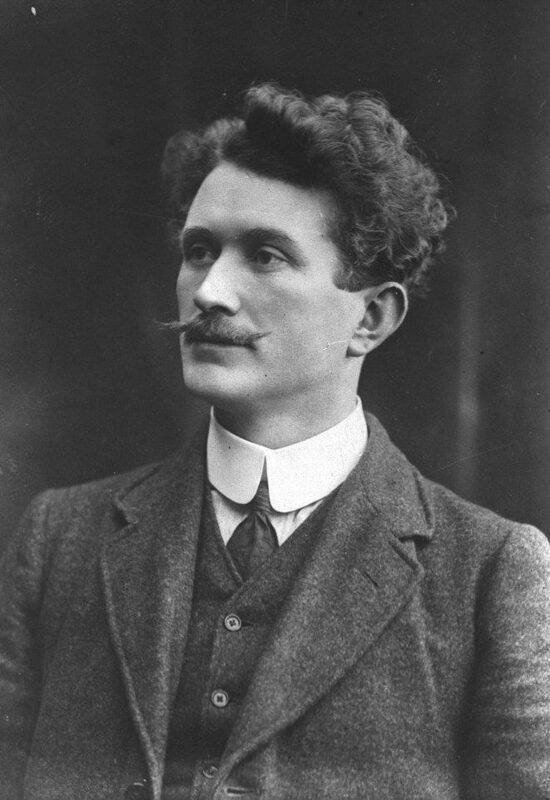 The President then spoke of the life of Thomas Ashe – the former school principal who died while on hunger strike in prison following the 1916 Rising – and his fellow volunteers. ‘Thomas Ashe gave his heart and soul to Ireland. He lived in a time when there was no access to education, a time of poverty. Their eyes were on a different Ireland and they invested their lives in that time and day. Mrs McAleese went on to say how the school was ‘deeply indicted in Ireland’, that the children carried their schoolbags for Ireland and that there was a long chain of connection to the school. The President concluded by congratulating the board of management, parents, pupils and the community and wished everyone and enjoyable birthday. Two of the school’s 82 pupils had special memories of President McAleese’s visit and spoke of her sense of humour. ‘She was really funny,’ said eight year old Seamus Cummins from Lusk. ‘She kept making jokes and she asked us did we like homework and we all told her “no”. A huge amount of preparation went into the celebrations and the two pupils mentioned how busy everyone had been. Emir then told of her special link to her school: her house was once home to former school principal, Thomas Ashe, who was heavily involved in the 1916 rising. ‘Thomas Ashe used to live in my house,’ she said, ‘and Michael Collins and Eamon de Valera came to visit him there.